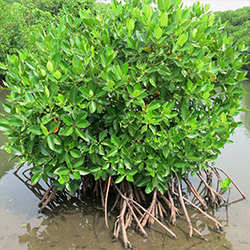 The area of mangroves is the largest mangrove patch remaining in northern part of the Negombo lagoon. 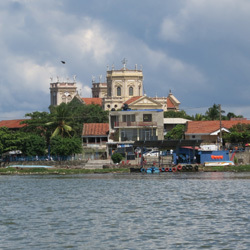 The lagoon is fed by a number of small rivers and a canal. 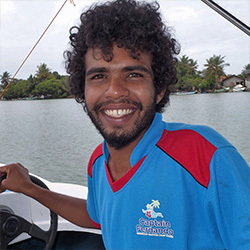 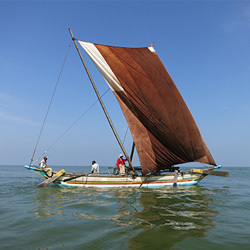 It is linked to the sea by a narrow channel to the north, near Negombo city.